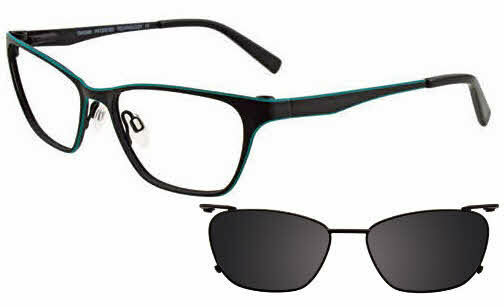 Takumi TK949 is a Full Rim, Clip-On frame for Women, which is made of Stainless Steel. Takumi TK949 Eyeglasses come with a cleaning cloth and protective carrying case. I was a little apprehensive when I made my order, even though I have purchased from framesdirect previously and was satisfied with each purchase. There was no need to worry. The glasses arrived in time, the prescription was perfect and the glasses looked great.